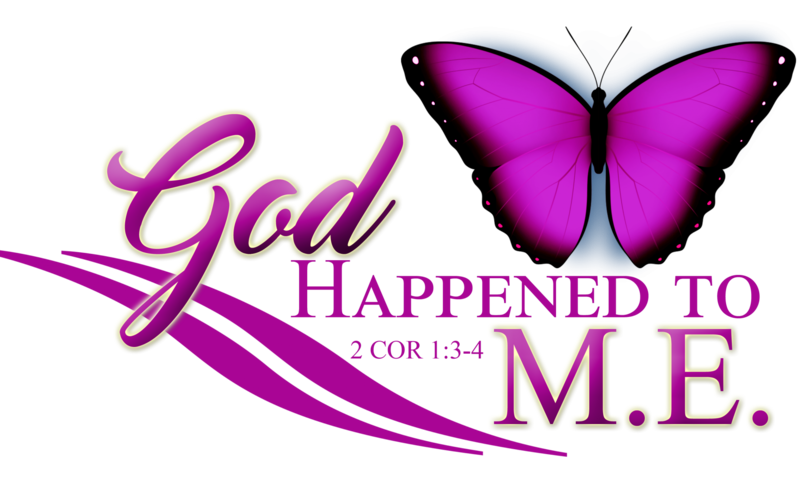 Welcome to the latest branch of the God Happened To ME Ministries, LLC! Please pray with me as I venture in this lane with the Lord. If you would like to book me for your photo needs, please click here. To view or order photographs, please click here. The sole purpose of M.Lisa Photography and Poetry is for you to see God in your every day, ordinary life. Here you will find photos taken during my travels- both locally and wherever else I may visit. The pictures show the normal staples of life, that we sometimes miss, and they illustrate how God is ever-present in our daily lives. In between photo blocks you will find a haiku; these are short poems that are written to or about God. As with everything, please read/view, reflect, and repeat. Please pull me in, God. Dwell forever; fill this space. Fill me with Your grace. Your Son is my joy. No work is in vain. Fill me with Your saving grace. Gray skies have been made bright blue. Fresh and new am I. Change lets happiness be real.